Much more than just an array of dazzling white sand beaches, Antigua and Barbuda is a sun-drenched, aquamarine dream of an country. 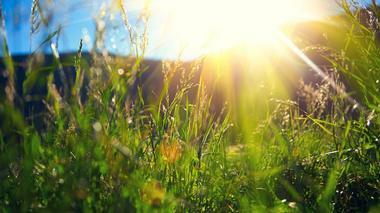 The land is filled with history and culture, giving visitors an opportunity to get way more than just a golden tan. From beautiful resort hotels and waterfront events to restaurants filled with delicious local cuisine and exciting nightlife, visitors will get to experience it all during an amazing vacation to the Caribbean islands. 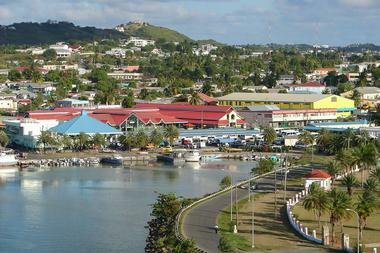 The best time for visitors to go to Antigua and Barbuda is from December to April, when the weather is at its best. Some of the best attractions include the Admiral’s House Museum, the Donkey Sanctuary, and the Betty’s Hope plantation. Found near Cedar Grove in Antigua, Dickenson Bay is known as a resort destination filled with tranquil seas and white sandy beaches. Visitors will have a great time on the beachfront; the nightlife is extremely exciting and visitors can hop from various beachside restaurants and beach bars to another. During the day, visitors can cool off in the clear water and enjoy the enthusiastic atmosphere that surrounds them. 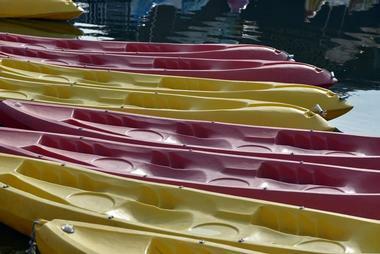 There are also many water sports available for visitors to partake in. The fully loaded resort beach experience shows visitors a lively side of Antigua that can’t be experienced anywhere else on the island. A marina and cultural heritage site in English Harbour, Nelson’s Dockyard is a UNESCO World Heritage Site that is a part of the surrounding national park. The dockyard is named after Admiral Horatio Nelson; it has been fully restored to its original splendor while also housing many businesses, hotels, and shops. 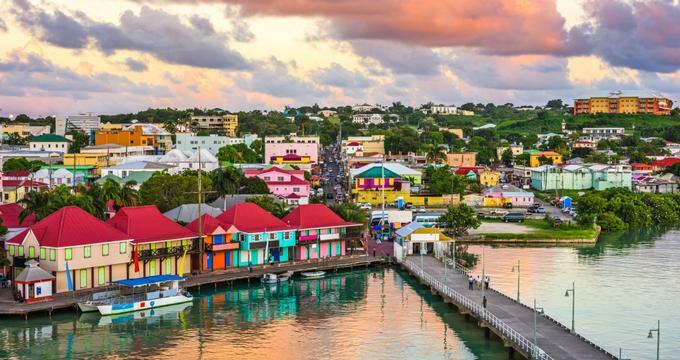 The beauty of the dockyard and the boats and harbor is absolutely stunning; visitors can take some amazing photographs of the views over the waterfront. The Dockyard Museum, which is housed in the admiral’s former house, is a great place for visitors to start and to understand the history of their surroundings. 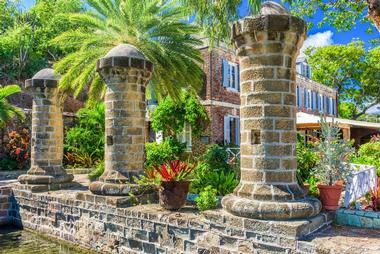 The Admiral’s House Museum is in English Harbor and is a wonderful place for visitors to learn about Antigua’s maritime history. Admiral’s House is filled with artifacts and memorabilia that focus on the country’s colonial, naval, and British history. Visitors will be able to gain an insight into the importance of Antigua’s dockyard and the role it has played in shaping the Caribbean. Some of the more unique artifacts visitors will be able to see include the personal possessions of one if the most influential naval officers, Admiral Horatio Nelson; the museum is housed in the admiral’s past residence. 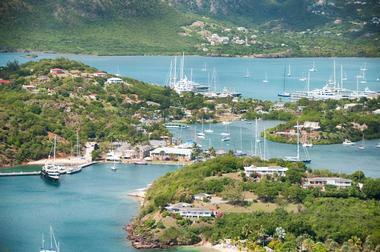 Falmouth Harbour, which can be found near English Harbour on the south side of Antigua, is a natural harbor in the shape of a horseshoe. The harbor is home to many superyachts, many of which visitors can rent for some fun in the sun. Those who are there with their own vessels or for an extended stay can use the harbor facilities, such as dockage, container storage, and concierge services, or can stay in the nearby accommodation. Visitors who are just visiting the site for a day can take in the beautiful views, look at the stunning vessels, and dine in one of the many nearby restaurants and cafes. Dow’s Hill Interpretation Centre is a part of the Nelson’s Dockyard National Park in English Harbour. The surroundings are a stunning UNESCO World Heritage Site, which is also home to some of Antigua’s most exciting events such as Antigua Sailing Week and the Antigua Charter Yacht Meeting. The Dow’s Hill Interpretation Centre doubles as a museum, where visitors can learn about Antigua’s history dating back to the Amerindian era. One of the most popular features of the Interpretation Centre is the multimedia presentation, which takes visitors on an informative journey through the land’s history. There’s no better way to explore Antigua’s rich rainforest than with a zipline tour of its lush canopy. The Antigua Rainforest Canopy Tour has six ziplines that vary in location and length as well as a tree house, two suspension bridges, and an optional vertical descent. The zipline tours are fun and safe for visitors of any age, with their youngest visitor being 4 years old and their oldest being 99. 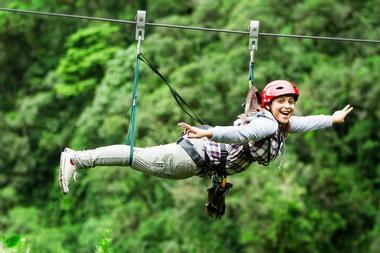 The aerial zips give visitors a bird’s eye view of the stunning flora and fauna in Antigua’s rainforest. The Antigua Rainforest Canopy Tour company offers hours of zipline and challenge courses as well as a combined tour that includes kayaking or a trip to Stingray City. 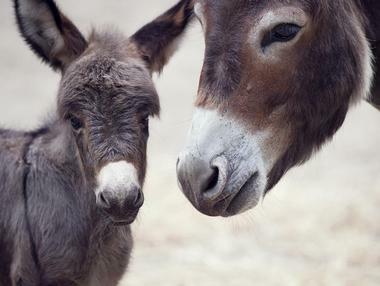 Antigua’s Donkey Sanctuary is a favorite attraction for visitors of all ages. Managed by the Antigua and Barbuda Humane Society, the Donkey Sanctuary is home to over 150 donkeys who were at risk, and is constantly opening its doors to new residents. Visitors can spend the day petting, brushing, and playing with the donkeys. They can also feed them and take pictures. One particular donkey, Stevie, is blind and has grown to become a visitor favorite. To help take care of all the animals in the sanctuary, visitors can make donations or purchase t-shirts and other goods while having a fun-filled memorable day. The Antigua Paddles Eco Kayak Tour was started by husband and wife team, Conrad and Jennie La Barrie. The tour includes motorboating to a lagoon, kayaking through small islets, and exploring the island’s mangroves in a unique experience that can’t be found anywhere else. The tour also includes a guided nature walk through North Sound Marine Park. Many visitors focus on Antigua’s golden beaches, but this eco kayak tour shows visitors the other aspects of Antigua as well as the flora and fauna of its waterways. The team’s knowledgeable guides take visitors through some of the island’s most amazing offerings. Barbuda is an island composed of limestone and because of this is filled with many caves that are fun to explore. Over the years, a few caves have stood out and become popular with tourists who visit the island. Some of them include Two Foot Bay, where visitors can see huge iguanas, tropic birds, crabs, and bats, and Darby Dave, which is a spectacular sinkhole that is over 70 feet deep and over 300 feet wide. The Dark Cave is another popular site that is home to blind shrimp, a rare species of amphipod, and was once a water source for Amerindian inhabitants. 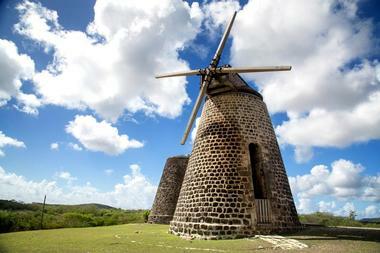 Betty’s Hope dates to 1651 and is one of the earliest sugar plantations on the island. The site is now a national heritage landmark and many aspects of it have been restored, such as the sugar mill towers and sails. Archaeologists from all over come to the site to help conduct research on the estate. The history of the Betty’s Hope plantation began as an industrial and agricultural enterprise, which visitors can learn about in the site’s interpretation center. The plantation played an important role in Antigua and Barbuda’s history, influencing the lives of many of its inhabitants over the years. A trip to the plantation invites visitors to go back in time and see how the land and people have evolved over the years. Caribbean Helicopters has nearly 20 years of experience in offering visitors a stunning bird’s eye view of Antigua and Barbuda. The trip is sure to offer visitors priceless memories and photographic opportunities with a number of helicopter tours and day trips. Some of the tours include the full day Heaven and Earth Experience, which combines air and land tours, and the Montserrat Volcano Tour, which allows visitors to see the devastation of the volcano-stricken island from the sky. Other tours include the Antigua Half Island/Full Island Tour, the Barbuda Experience, and trips to St. Kitts or Nevis. 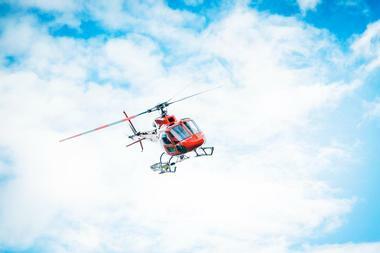 Private helicopters can be chartered and add-ons such as excursions and lunch reservations can be arranged. 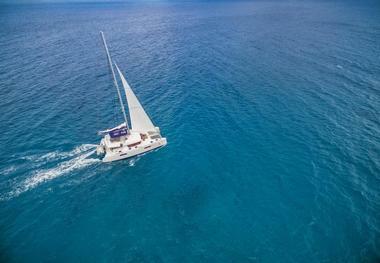 Experience the ultimate catamaran cruise with Catch the Cat private sailing charters. The sailing experience is perfect for events or just to spend a fun day on the waters watching the sun set over the Caribbean Sea. 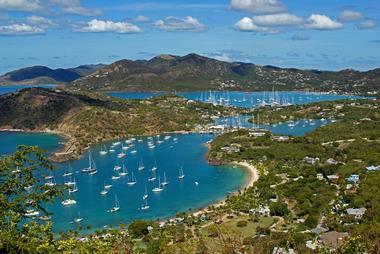 Their day sails are one of the best cruises in Antigua, taking visitors along the southern coastline. Visitors can splash and swim in pristine waters, snorkel on Cades Reef, or snorkel and explore the Andes shipwreck. The 3-hour sunset cruise is a popular option with many visitors and provides the perfect opportunity for panoramic photographs, romantic moments, and exploring the land. 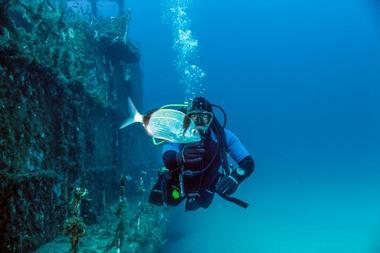 Found in English Harbour, DiveCarib gives visitors the opportunity to go on guided dive tours all over Antigua. The company offers a variety of scuba diving activities ranging from Discover Scuba programs for beginners, PADI courses, and guided dive tours throughout the islands. DiveCarib is Antigua’s only independent 5-star PADI facility and has been one of the most popular facilities for the past 20 years. Whether visitors are beginners or seasoned divers, DiveCarib offers a great time for all. The guided dive trips visitors can take part in comprise small groups, with an experienced individual from DiveCarib guiding them through sites such as Red Rocks, Black’s Point, and Rendezvous Bay. 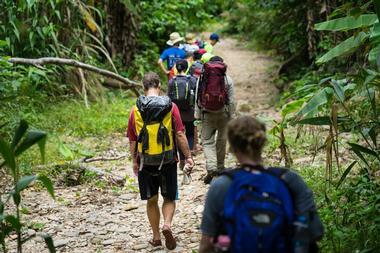 Footsteps Rainforest Hiking Tours can be found in the heart of Freeman’s Village. The company offers hiking tours in one of Antigua’s most beautiful rainforests with the experienced and knowledgeable guide, Dassa. Dassa lives and works in the rainforest and can take visitors through Antigua’s natural beauty while adding a lot of fun and educational information along the way. One of the most popular hiking tours is to Signal Hill, which lets visitors get up-close and personal with the flora and fauna in the rainforest and have a delicious local lunch in a designated picnic area, while enjoying the 360° views of the island. In fear that the French would invade, Fort James was one of the many forts built by the British throughout Antigua and Barbuda in the 18th century. It is found at the entrance of St. John’s Harbour and is presently a popular attraction as visitors there will see some amazing views of the surrounding harbor. 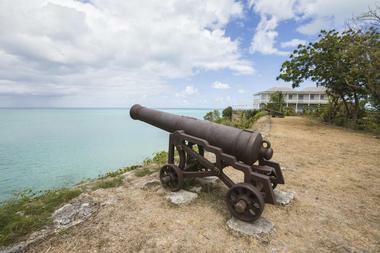 Visitors can still see the famed Fort James cannons to get a feel of Barbuda’s historical past; each of these stunning cannons weighs 2.5 tons and 11 men were needed to handle it. Visitors will also be able to see the foundation stone, which was set with full Masonic honors when the harbor was being constructed. 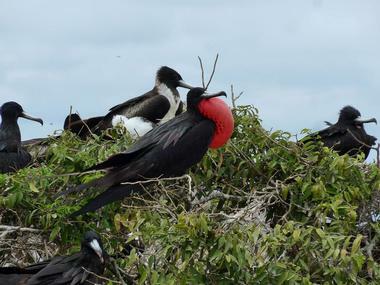 The Frigate Bird Sanctuary in Barbuda is found on Codrington Lagoon and is one of the largest sanctuaries of its kind in the world. The sanctuary has an estimated population of over 100,000 birds, with numbers varying on both migration and mating seasons. Ornithology lovers are in for a real treat as they get up-close and personal with these amazing birds in their natural habitat. To access the sanctuary, visitors must go on a short boat ride across the Codrington Lagoon. The native tour guide who takes visitors across is extremely knowledgeable and quick to point out some amazing aspects of the sanctuary and its surroundings. Considered one of the most beautiful locations in Antigua, Galleon Beach can be found at Freeman’s Bay in English Harbour. 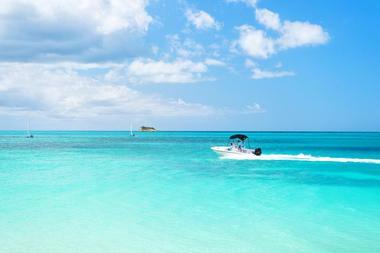 The southern tip of Antigua, Galleon Beach attracts visitors throughout the year. The tropical vegetation, sandy beaches, and rolling hills combine to create a beautiful atmosphere that visitors from all over the world can appreciate throughout the year. 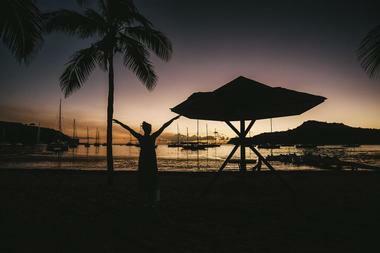 Visitors can hang out at one of the many beach bars or sunbathe in the waterside resorts. There are also many water sports that visitors can partake in, such as snorkeling or body surfing; nearby sea turtle hatcheries are a great attraction for visitors of all ages to enjoy. Mount Obama, which is sometimes still referred to as Boggy Peak, is named after former US President Barack Obama. The peak is the highest point of the Shekerley Mountain range found on the southwest point of Antigua. Mount Obama rises over 1,300 feet and is a popular site for both tourists and locals. The site is perfect for hiking throughout the year and once visitors get to the top, they will get some amazing views of their surroundings. 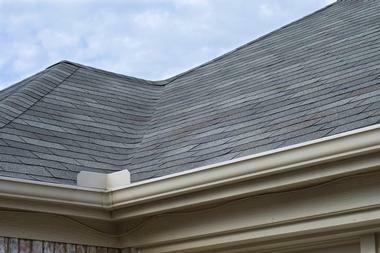 The climb can take anywhere from 1 to 3 hours, but is a moderate climb that beginners can get accustomed to. Founded in 1985, the Museum of Antigua and Barbuda was created for visitors to explore and better understand the history and culture of the land. 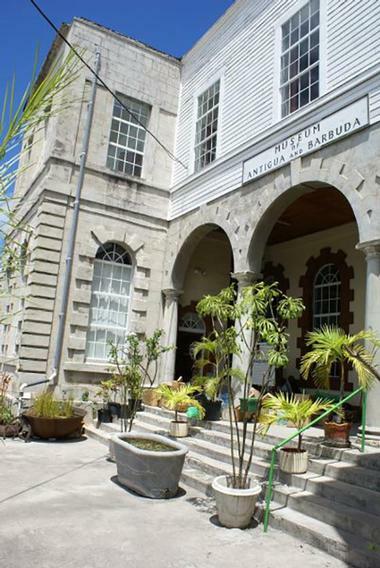 The museum, which is housed in one of the oldest utilized buildings in the city, the colonial Court House, also documents and houses artifacts from Antigua and Barbuda’s history and heritage. Visitors will come across artifacts from the Amerindian people who inhabited the island prior to European settlement. The exhibits range from pottery and basketry to archaic age tools and plantation life. One of the most popular exhibits is a life-sized replica of an Arawak house and models of sugar plantations. 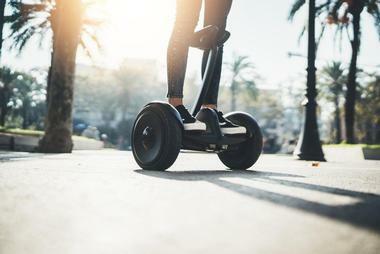 Segway Antigua Tours is one of the best ways to explore Antigua and Barbuda. The guided Segway tours are a fun way to visit some of the island’s historic attractions and beautiful beaches. Visitors can learn interesting facts, get up-close and personal with the land, and meet people from around the world who are also on the group tour with them. There are many tours to choose from and the exclusive tours can be catered to what visitors are interested in. Some of the more popular tours are the Antigua Historic West Coast and Beach tour, which highlights interesting aspects of the 17th century fort, and the Sweet Island Life tour, which takes visitors to small villages and quaint cottages so they can see what it’s like to live like an islander. Shirley Heights Lookout is a locally owned restaurant at the most southerly tip of Antigua. Though visitors can enjoy the music from a live Caribbean steel band and dine on deliciously mouth-watering barbecue, what really attracts people from all over is the view. The site itself is part of the Shirley Heights military complex, complete with signal station, guard house, officer’s quarters, hospital, and a cemetery. Once there, visitors are able to look out and see one of the best sunset views of Antigua as well as aerial views of English Harbour and Nelson’s Dockyard. Unique Island Tours has been showing visitors a unique side of Antigua for over 15 years. The company caters to small and large groups and offers a range of standard tours and an option to create a tailored private tour as well. History Replayed is one of the most popular tours offered and takes visitors on a drive through some of the quaint and quiet villages of St. John’s, with visits to Shirley’s Heights, English Harbour, and the historical Nelson’s Dockyard. Visitors also have the option of driving through Antigua’s lush rainforest and visiting one of the stunning white sand beaches. 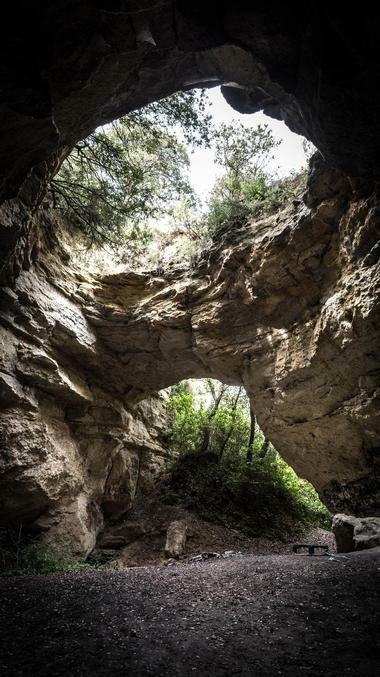 Other sites include the Betty’s Hope plantation and Devil’s Bridge. 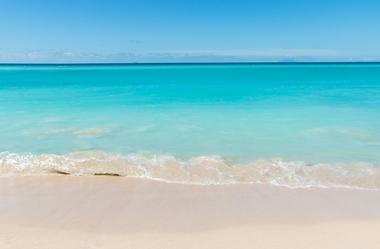 What vacation to Antigua is complete without hitting the beach and trying some water sports? 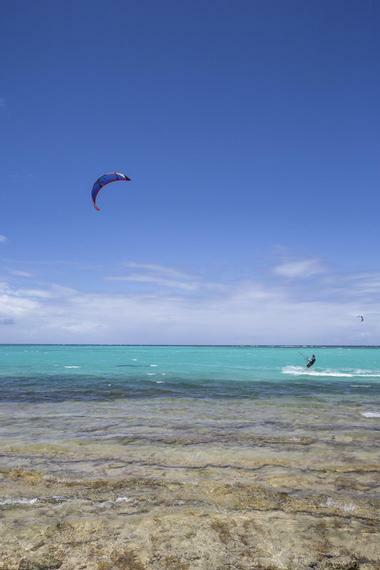 40Knots Kitesurfing & Windsurfing School offers a safe, friendly environment for visitors to try their hand at kitesurfing, windsurfing, and paddle boarding. 40Knots combines modern equipment with experienced instructors and current teaching methods so that visitors of all ages, whether beginner or experienced, will be able to have a good time on the turquoise waters. 40Knots hosts many events throughout the year that visitors can participate in, such as the 3-week-long Ride Antigua watersports experience or beach parties that continue well into the morning. Adventure Antigua is owned by a former Olympiad, Eli Fuller, who represented the island in the windsurfing division. His love for Antigua motivated him to open Adventure Antigua, a place for visitors to explore this amazing coastal hotspot with an authentic and adventurous sightseeing tour. Eli and his team offer various tours such as the Eco Tour, which includes a day of snorkeling, exploring the reefs, caving, beachcombing, and exploring mangrove forests and deserted beaches. The Antigua Classic Yacht tour provides visitors with the opportunity to sail, snorkel, and explore Antigua’s coastline on a beautiful 40-foot classic wooden vessel. 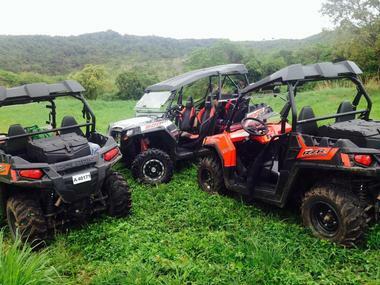 One of the first companies to provide buggy tours of Antigua, Antigua Buggys offers an off-road adventure that visitors will love. The guided four-wheel drive tour is one of the best ways to explore Antigua as it allows visitors to drive their very own 4x4 off-road buggy to see all the stunning sites and views the country has, together with a fun group of visitors from all over the world. The self-driven tour stops at many places of interest, letting visitors get up-close to the island’s country roads and sandy beaches. The unforgettable tour lasts around 4 hours and takes visitors to the Wallings Dam and Forest, the historic Fort George, and through the scenic West Coast Village, with many opportunities to go swimming or snorkeling along the way. 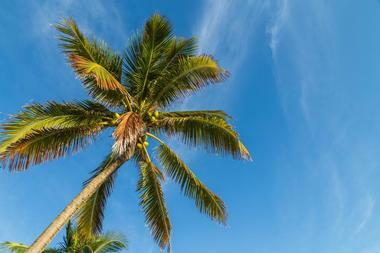 The tour includes water, refreshments, and a delicious Caribbean-style lunch.